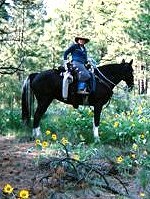 This is a list of Foundation Tobiano Walking Horses' registered TWHBEA. We are now accepting pictures of the Foundation Tobiano stallions and mares. 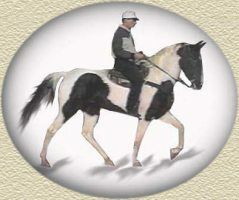 We only ask that you return the favor by including "Foundation Tobiano Walking Horses" button on your site. Please save button to your own server. Please send exchanges by CLICKING HERE. but does NOT endorse, nor does it recommend any owner, stable, or farm." 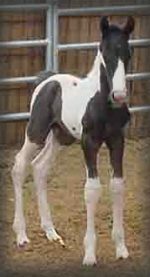 There are more Foundation Tobiano bred horses than are listed here. We are now accepting pictures of the Foundation Tobiano stallions and mares. We welcome link swapping to ALL equine sites. Please post our URL to your links page and eMail us yours.